Want to share your love for the Silhouette machine with the world? 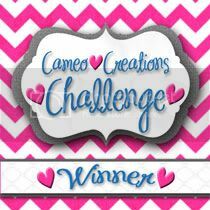 =) We are looking to Add 6 new DT members to Cameo Creations!!! 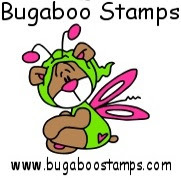 It's a 6 month term with once a month Posting and a blog Hop here and there!! We would love to have you!!! 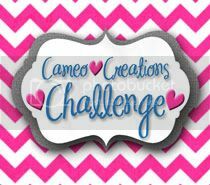 With your blog and 3 pics of a silhouette project. Deadline Friday December 7th! Come join in on the fun!